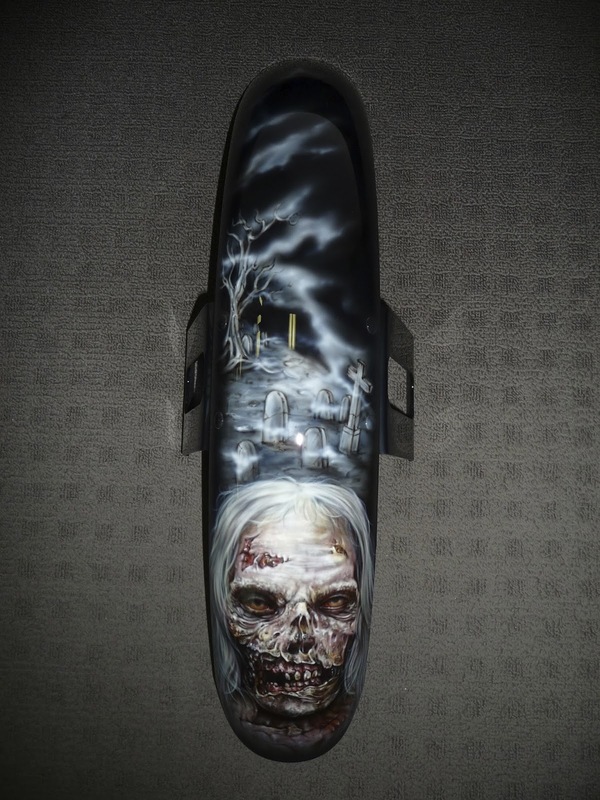 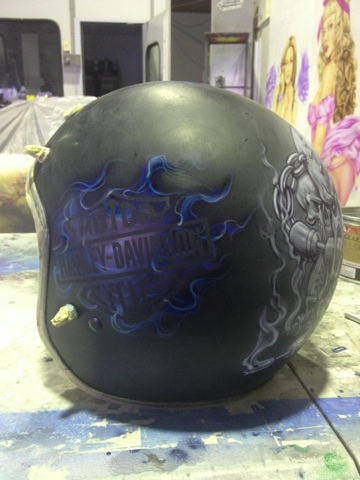 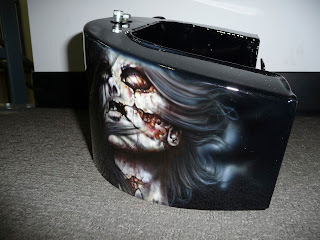 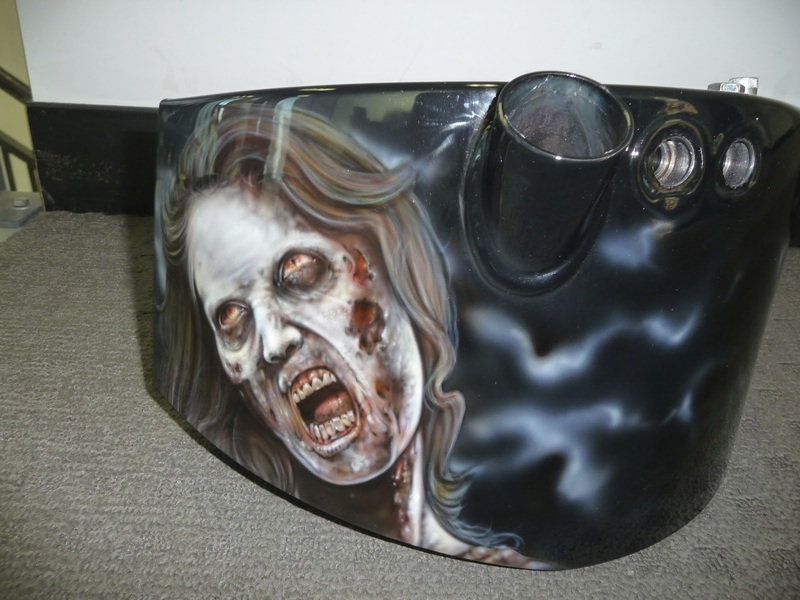 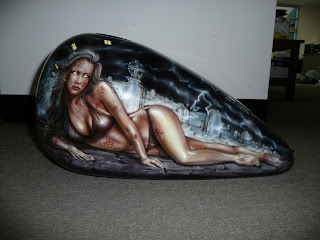 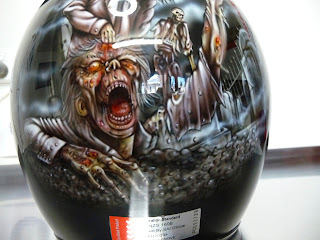 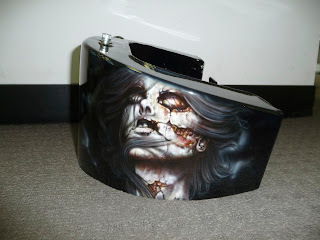 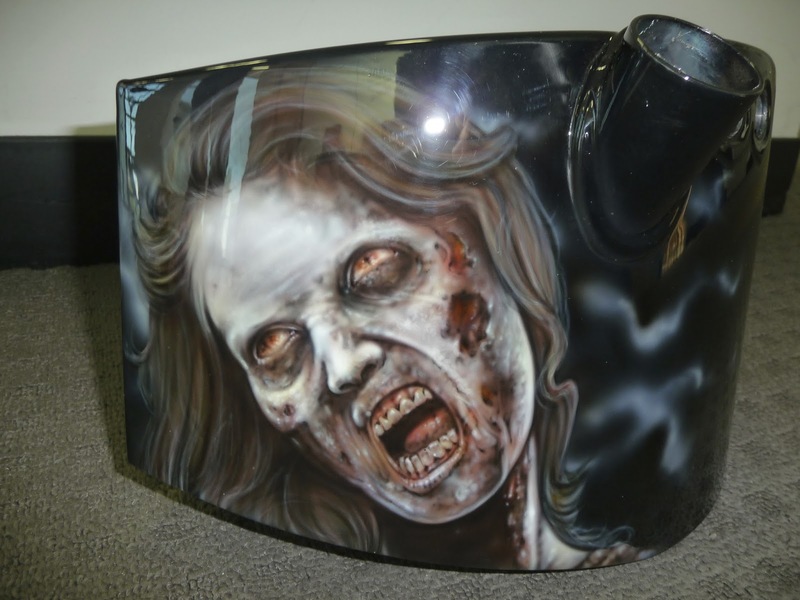 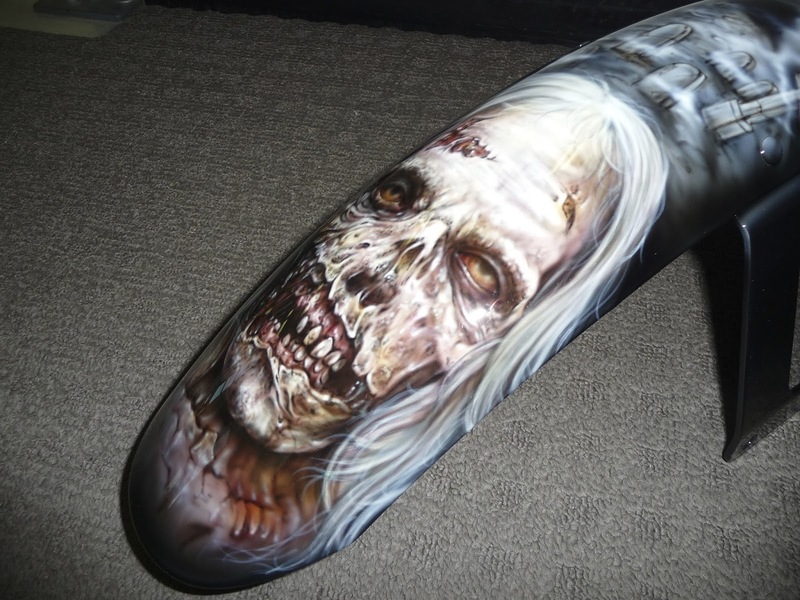 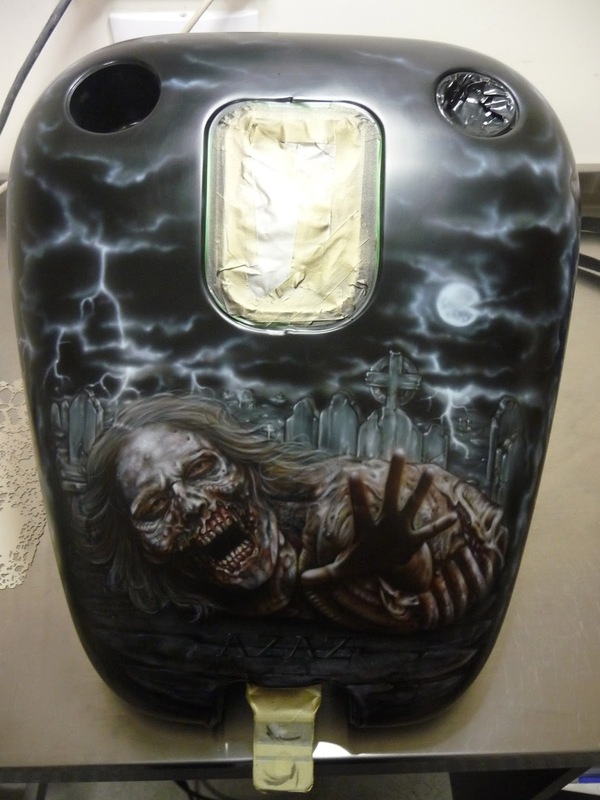 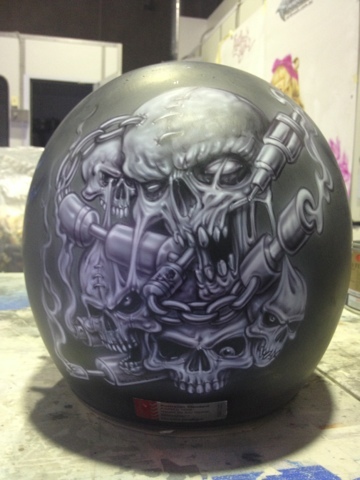 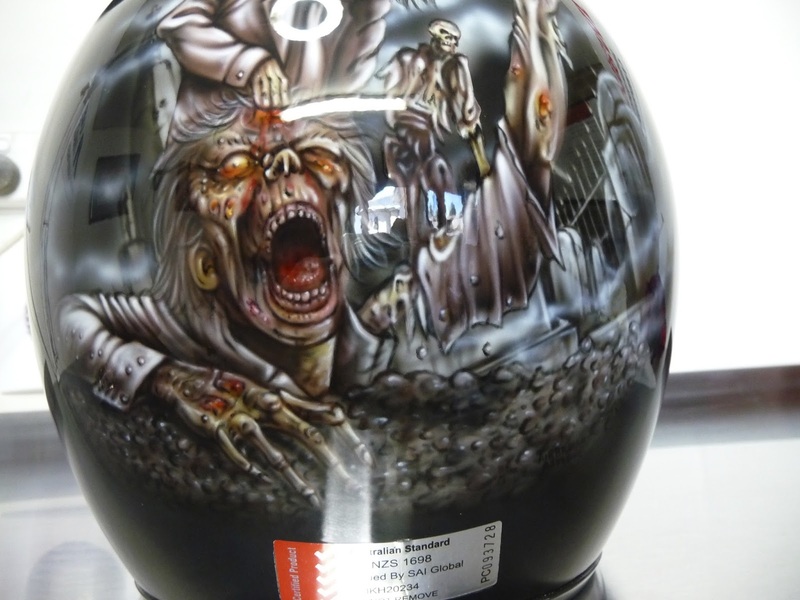 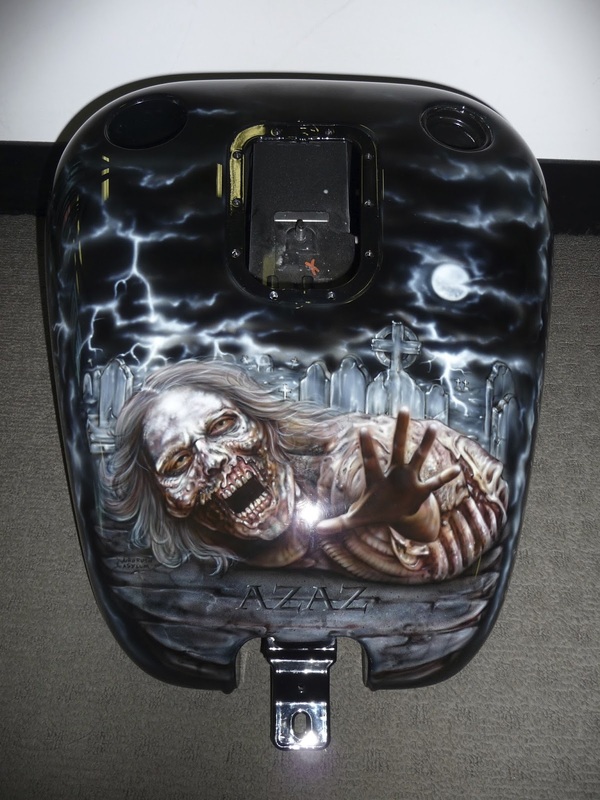 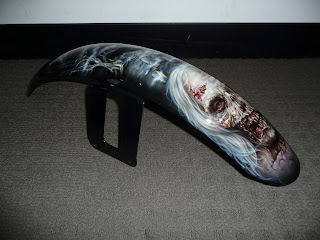 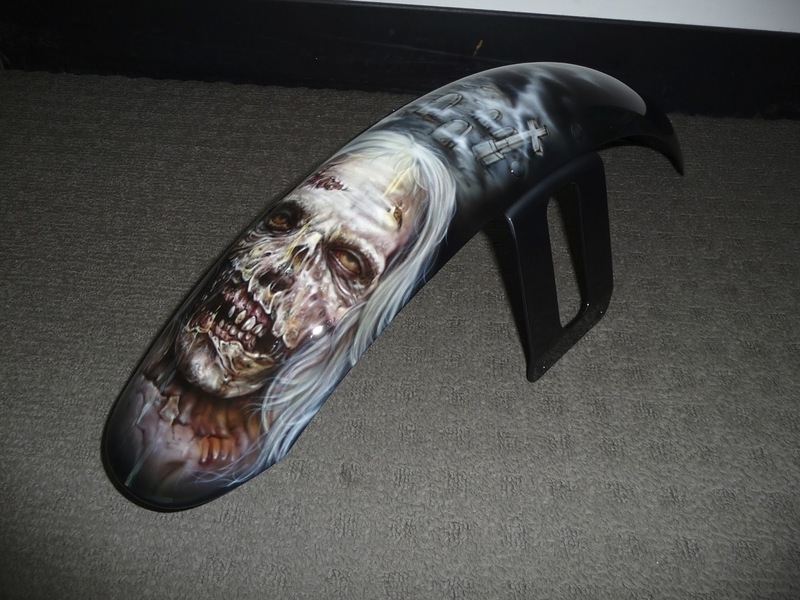 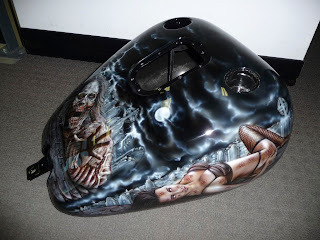 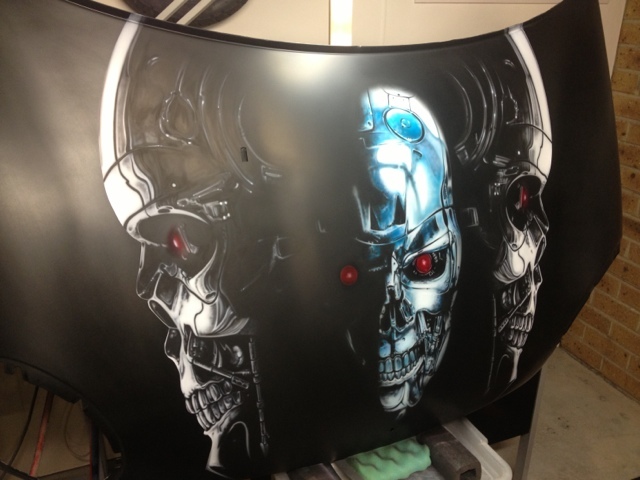 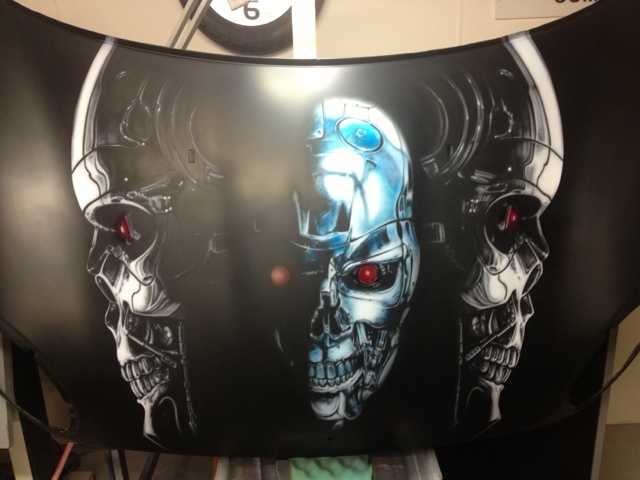 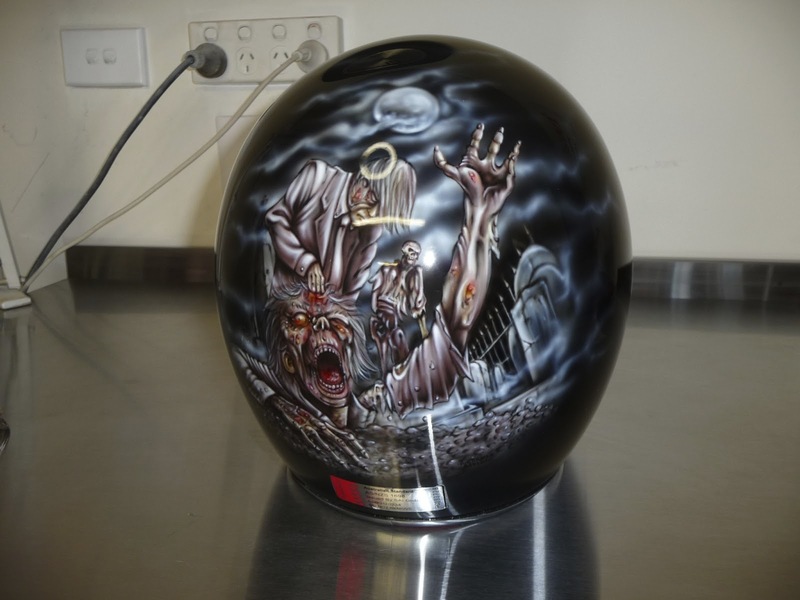 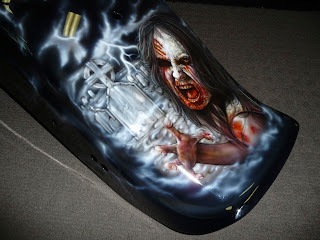 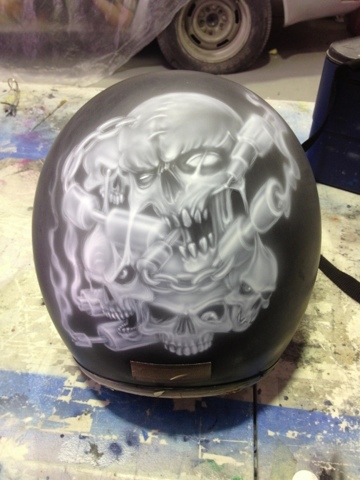 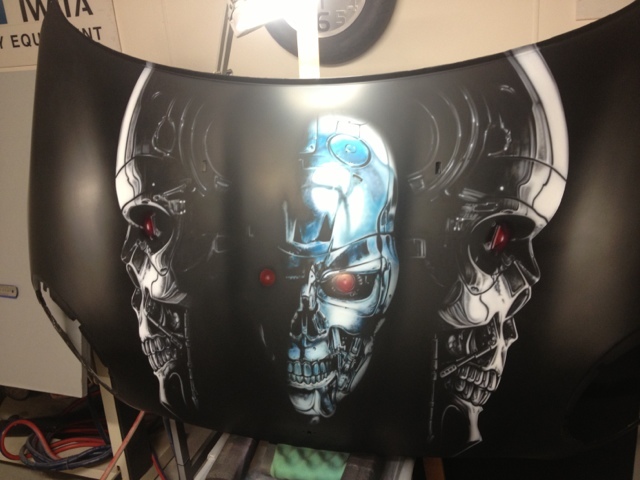 Airbrush Asylum will be @ the 2014 Harley model launch tonight @ Harley Heaven Dandenong. 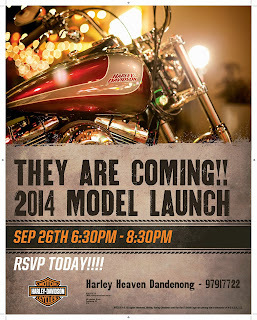 We will be attending tonights 2014 Harley model launch @ Harley Heaven tonight. 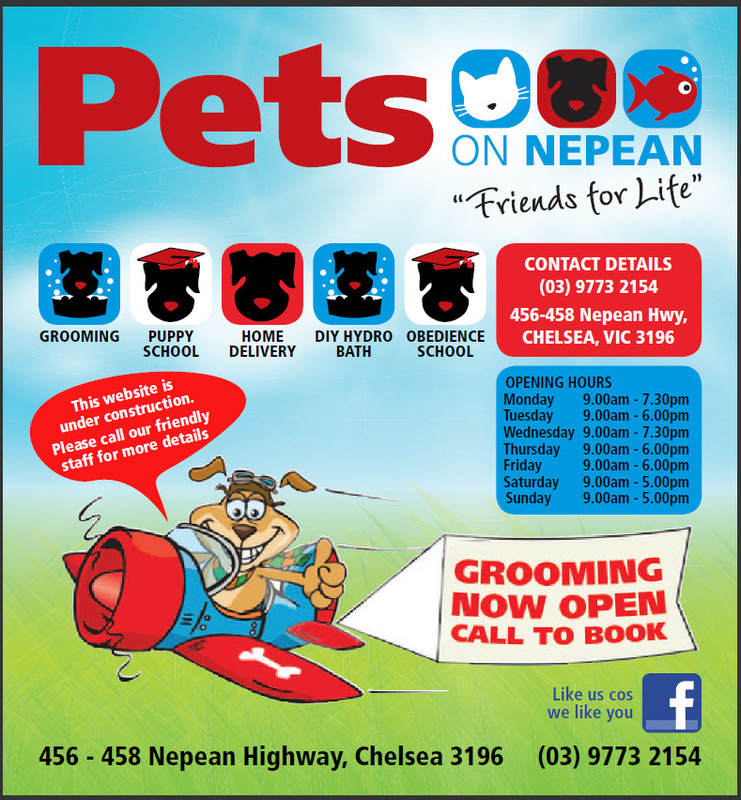 It kicks off @ 6:30pm and finishes @ 8:30pm if you are in the area or are keen to visit then give them a call (phone number is on the banner) and RSVP. 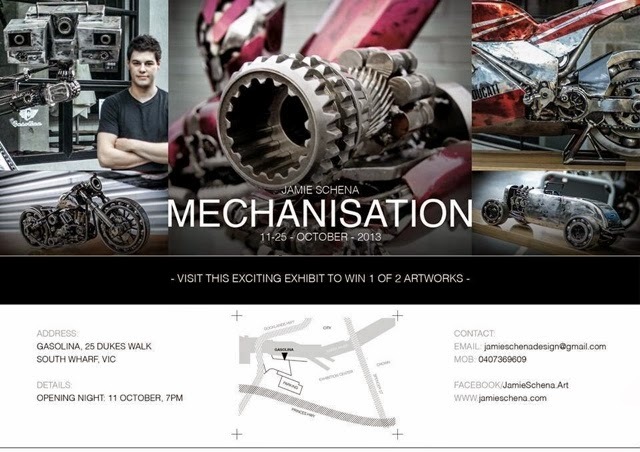 We hope to catch up with some of our customers and see some familiar faces, so if you are keen on Harley's then you better check it out. Feel free to come and say hello and check out our display stand which showcases 2 airbrushed half tanks on display near the chrome desk in-store. 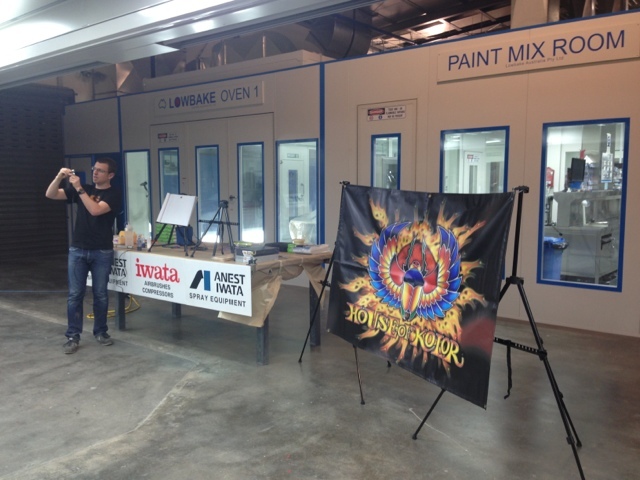 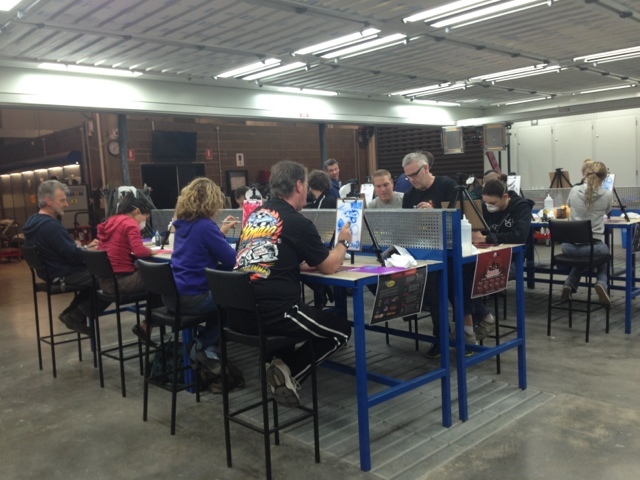 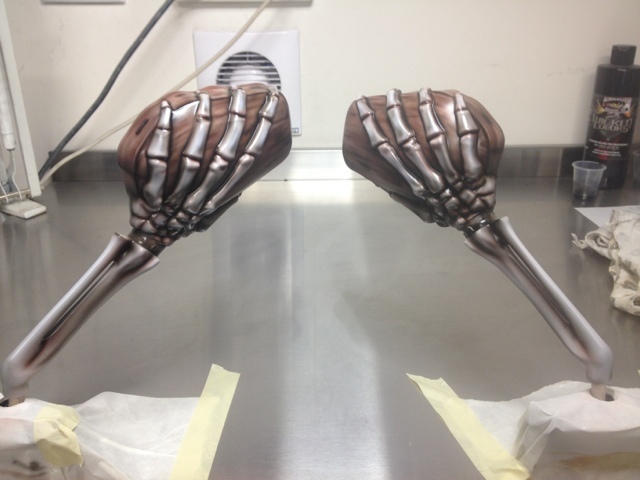 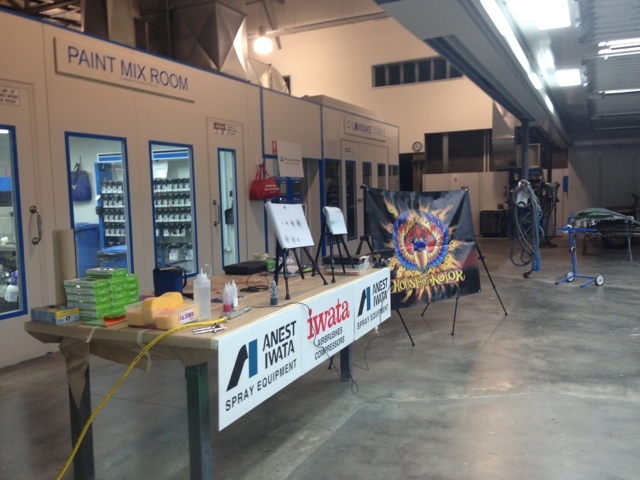 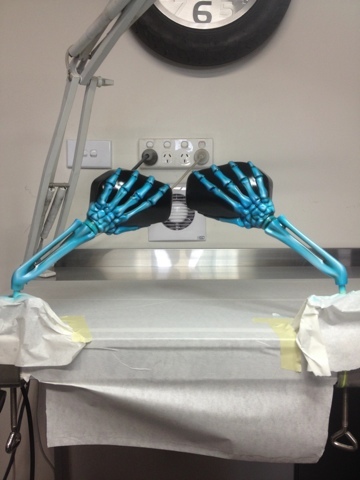 Pictures of our Monday Night Airbrushing Class @ Chisholm Dandenong TAFE. 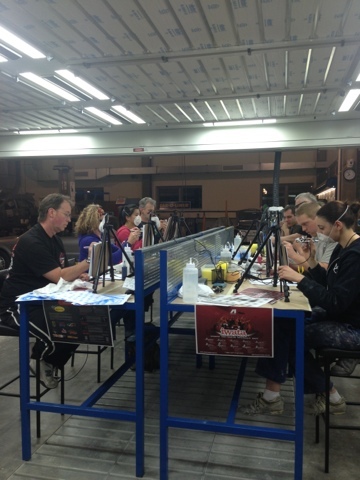 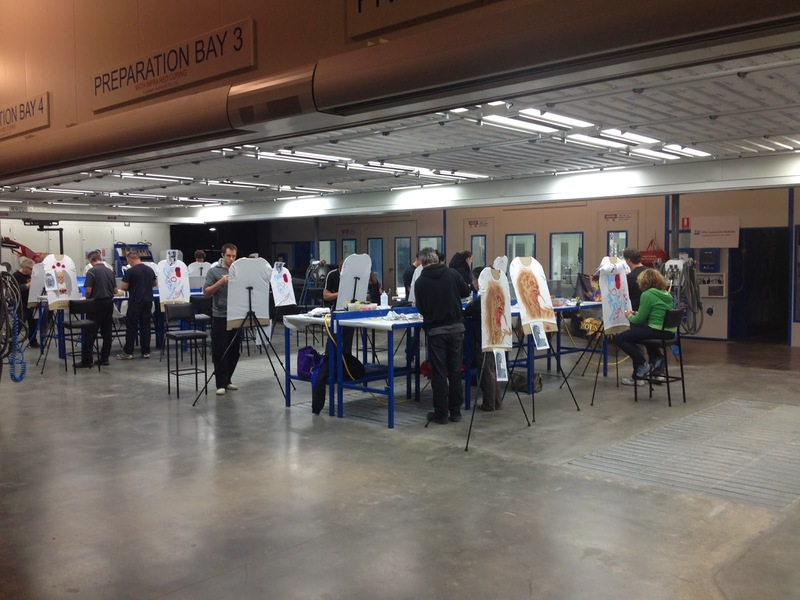 A few pictures of our airbrushing class in action ! 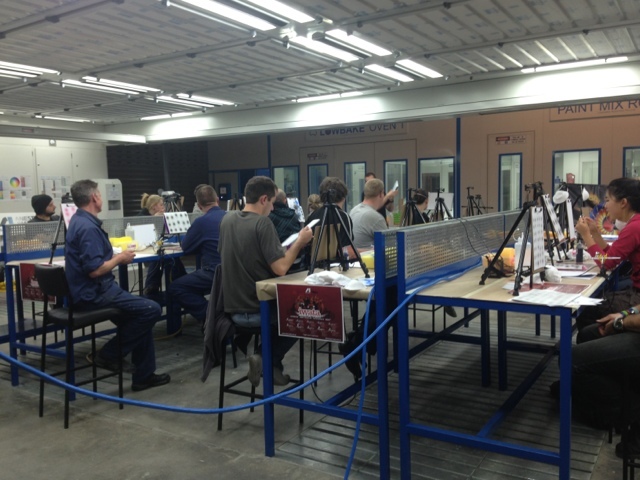 Photos are from our Monday the 9th September class - Lesson 1. 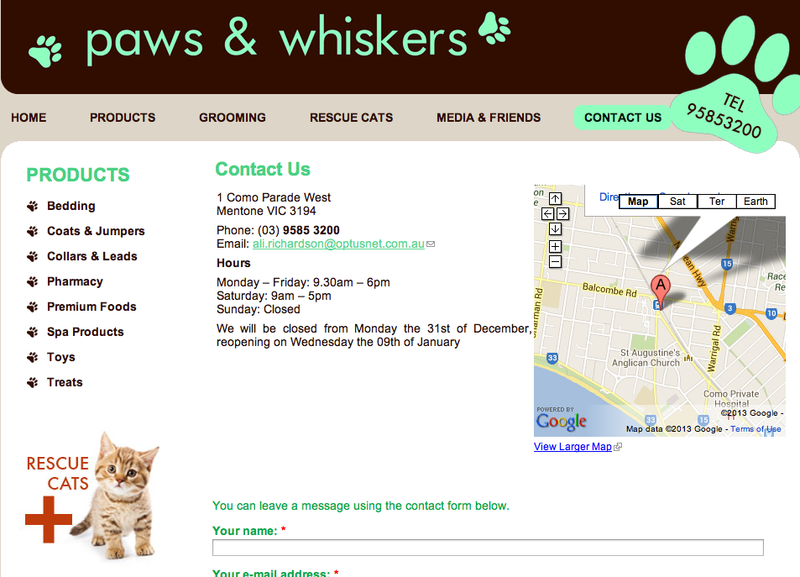 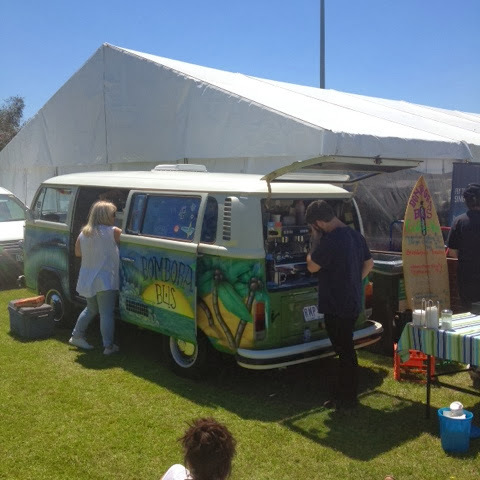 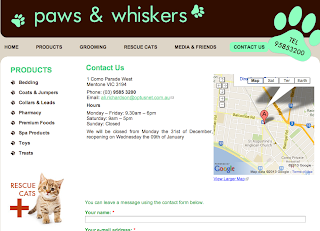 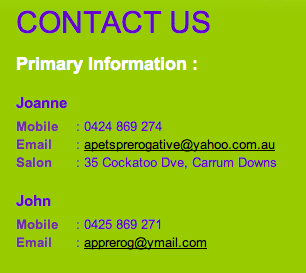 All classes are held at Chisholm Dandenong TAFE. 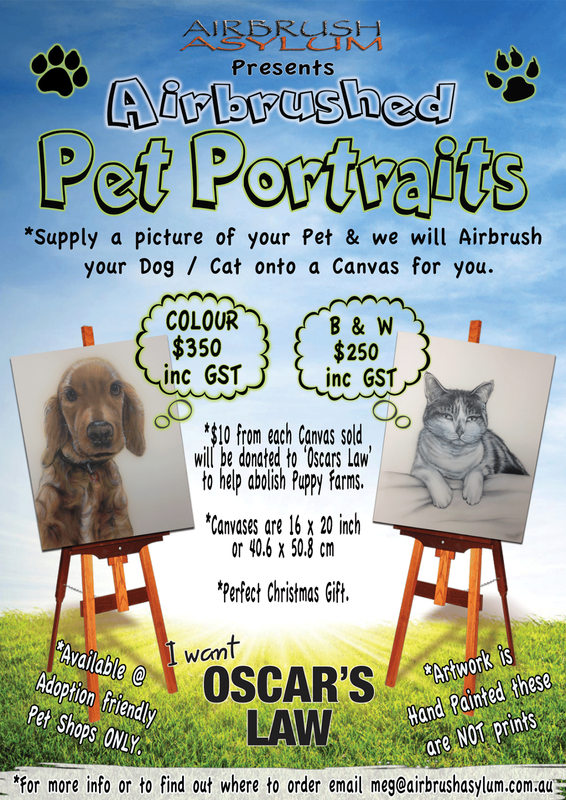 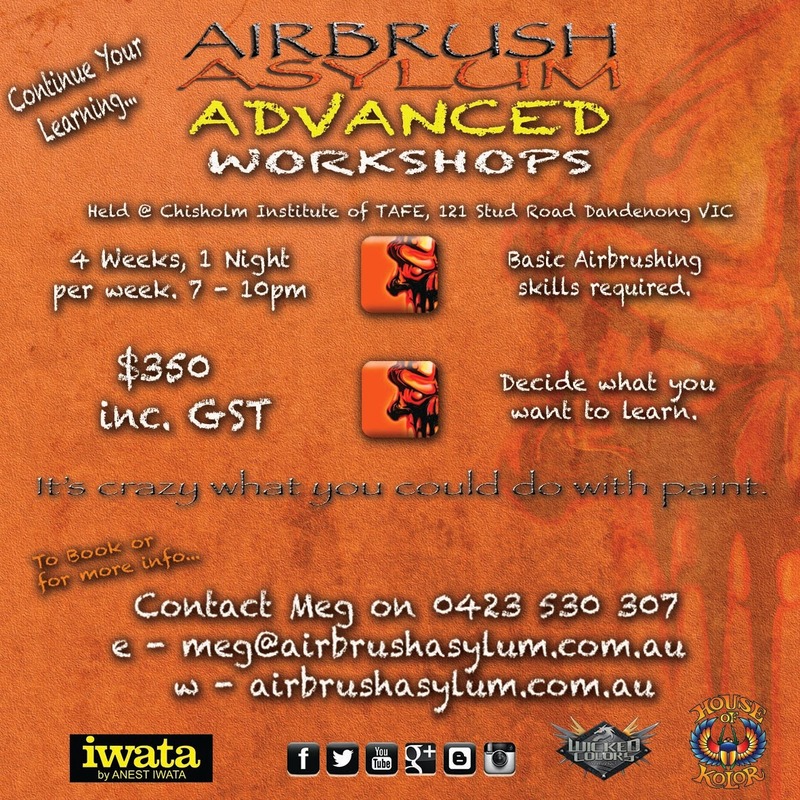 If you are interested in learning to airbrush or you know someone who is keen, feel free to contact meg@airbrushasylum.com.au to request a Course Flyer or make a booking. Airbrush Asylum Courses...Less than a week to go!! 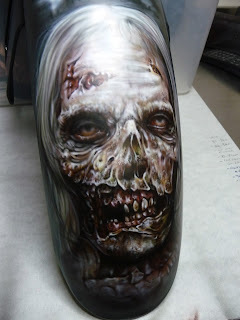 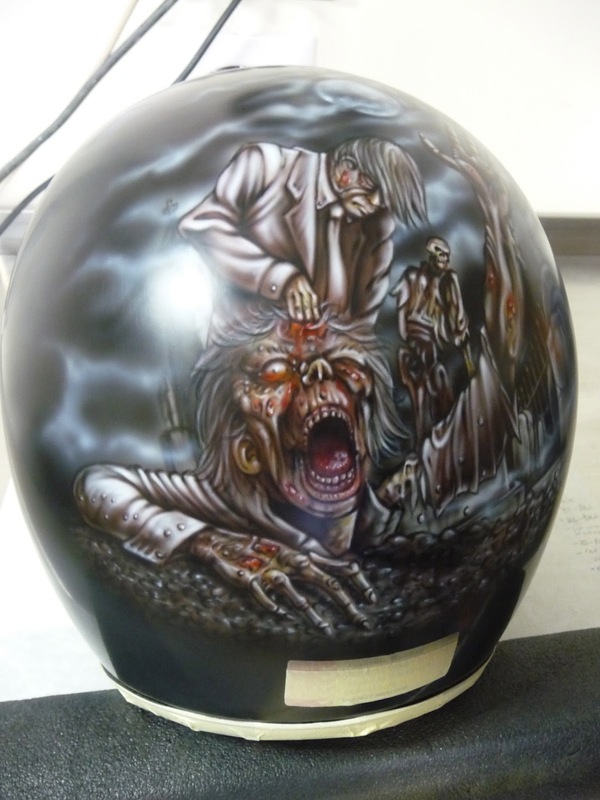 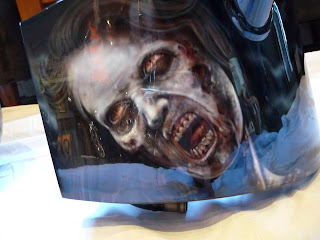 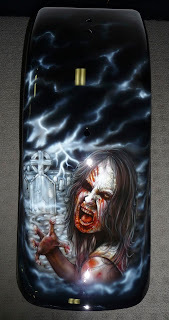 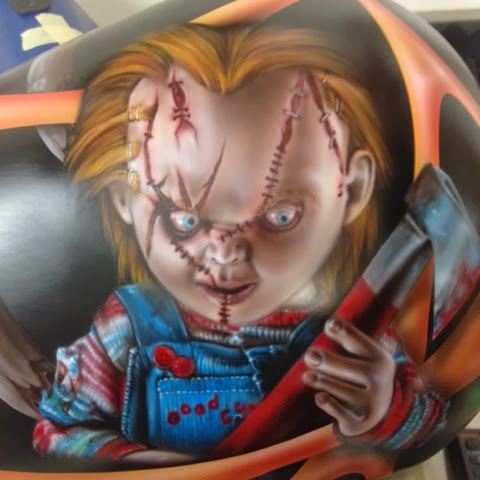 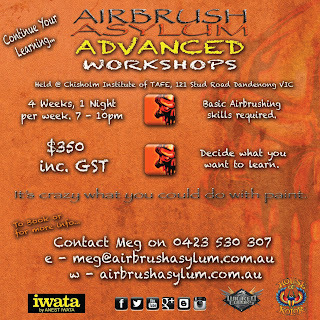 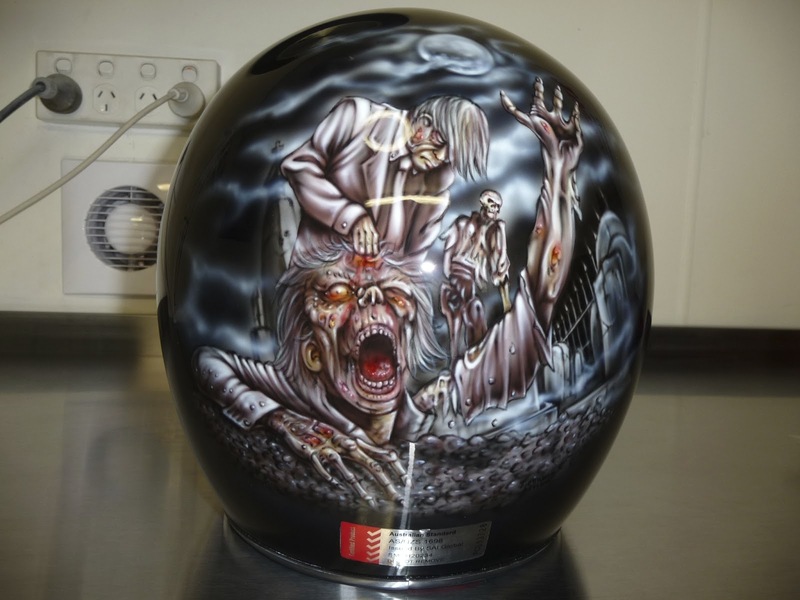 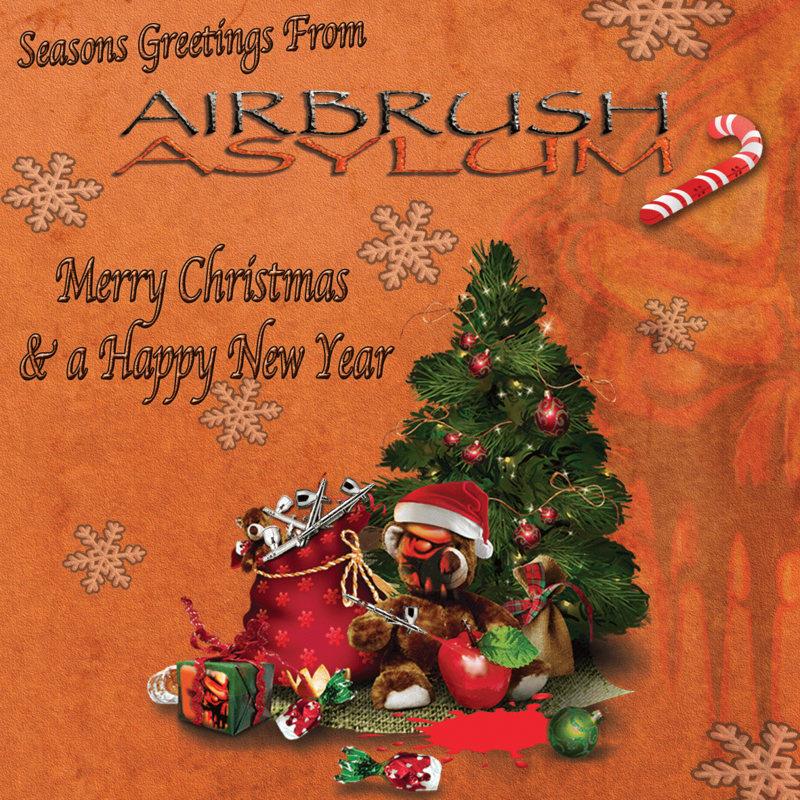 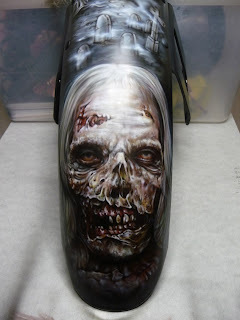 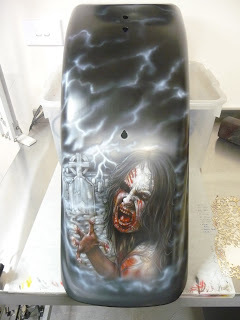 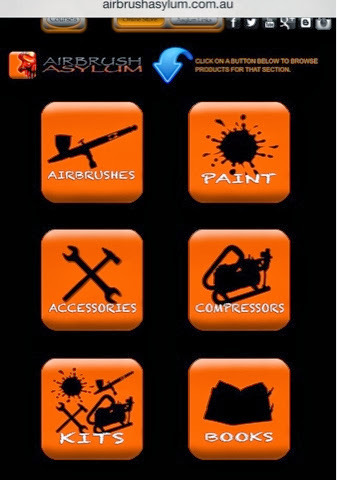 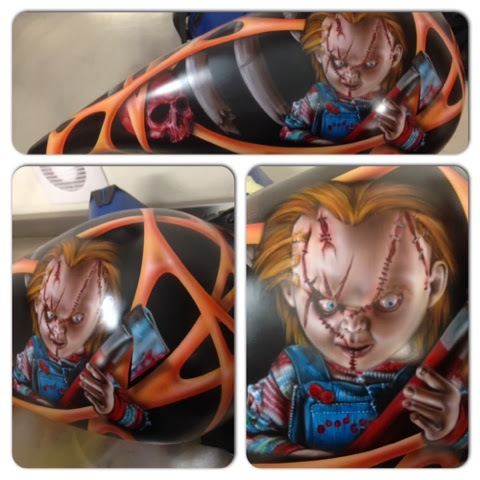 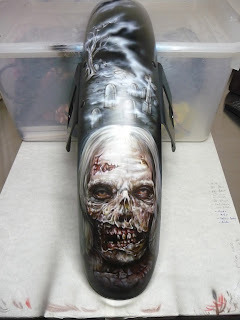 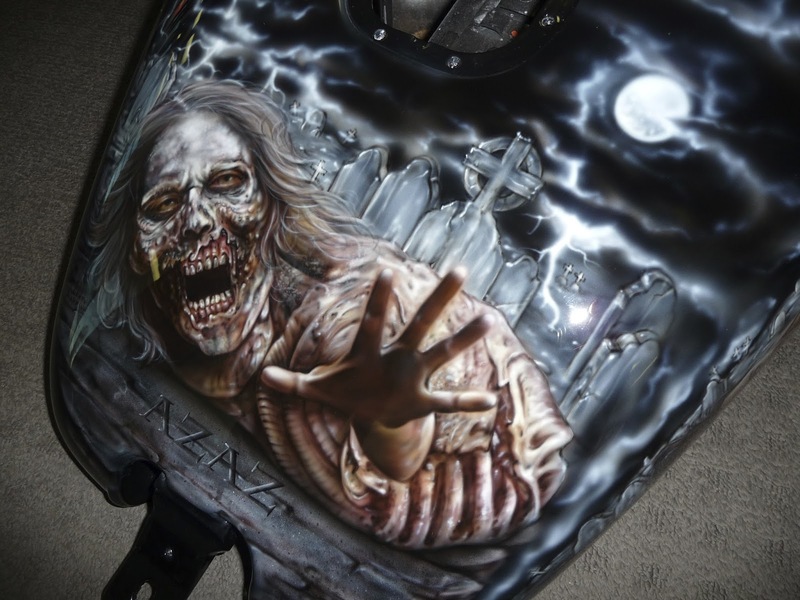 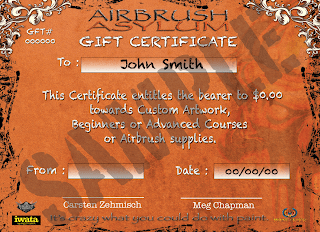 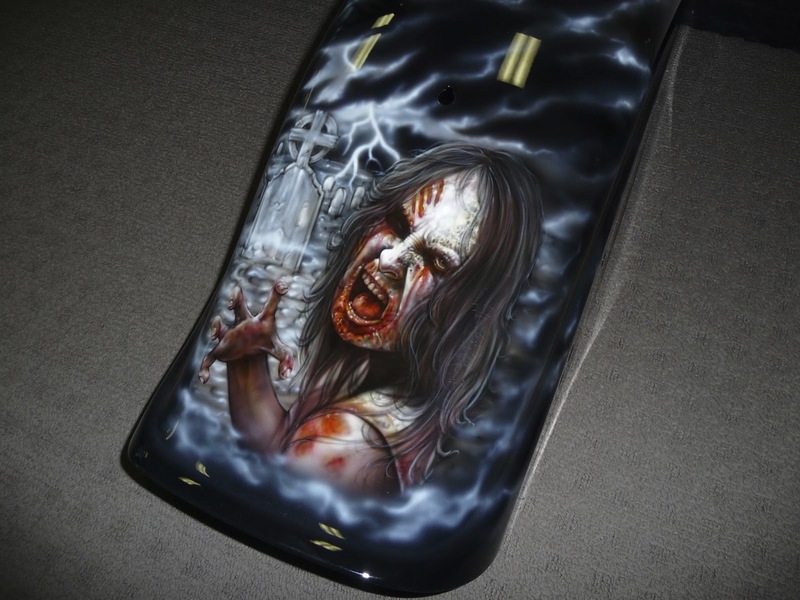 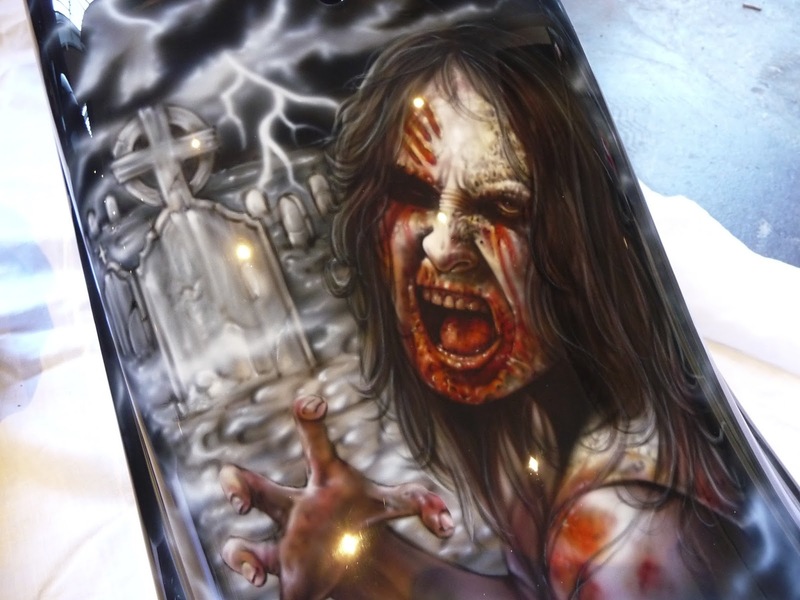 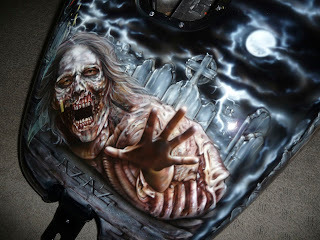 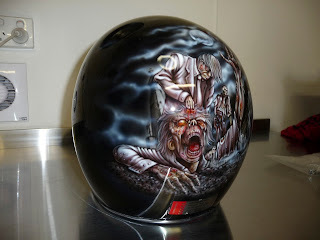 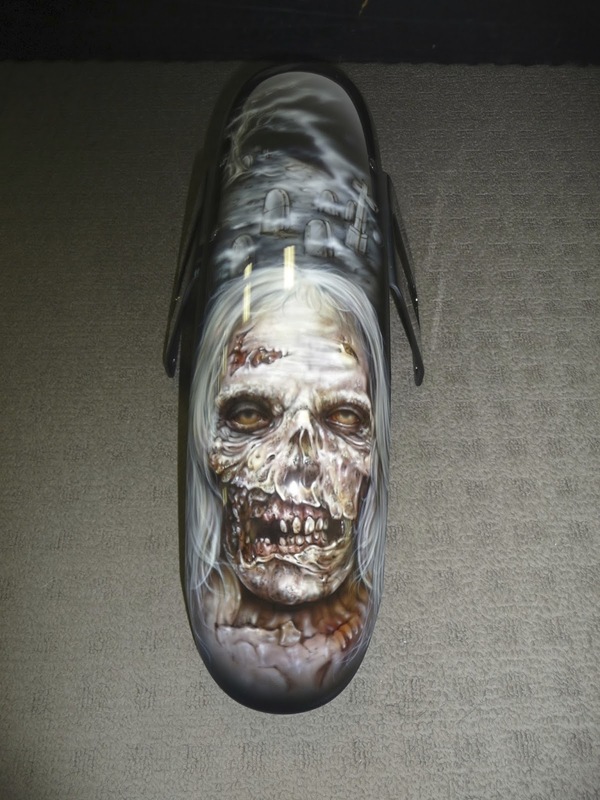 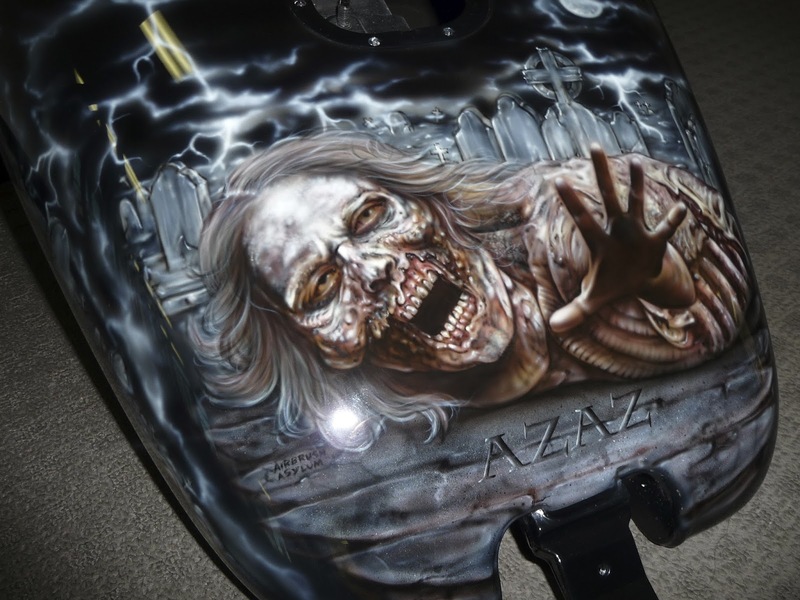 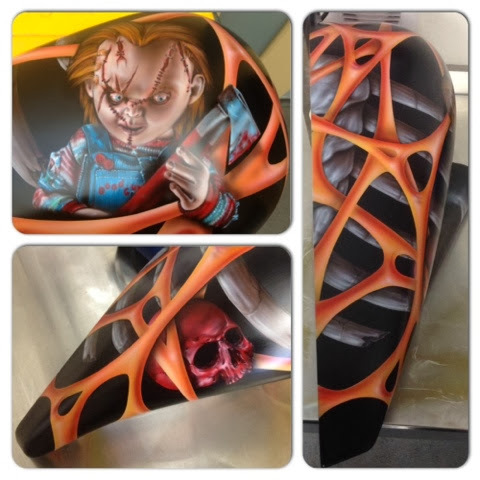 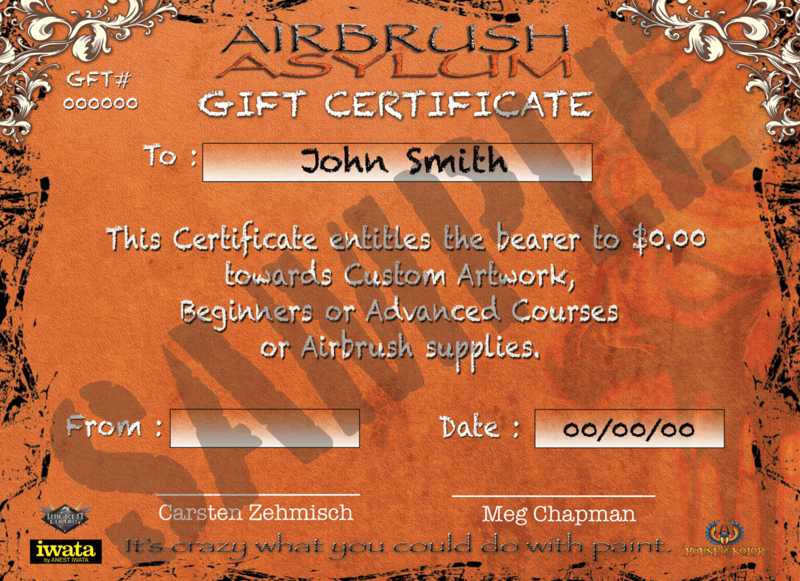 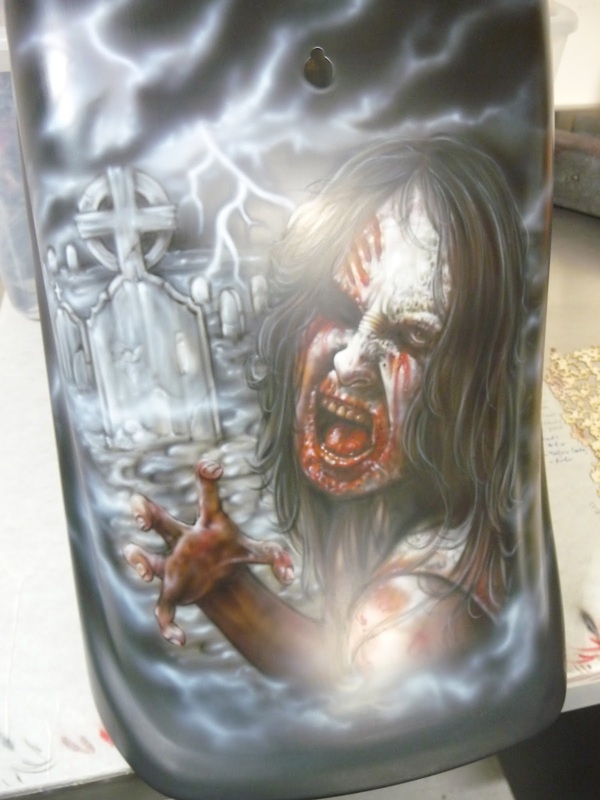 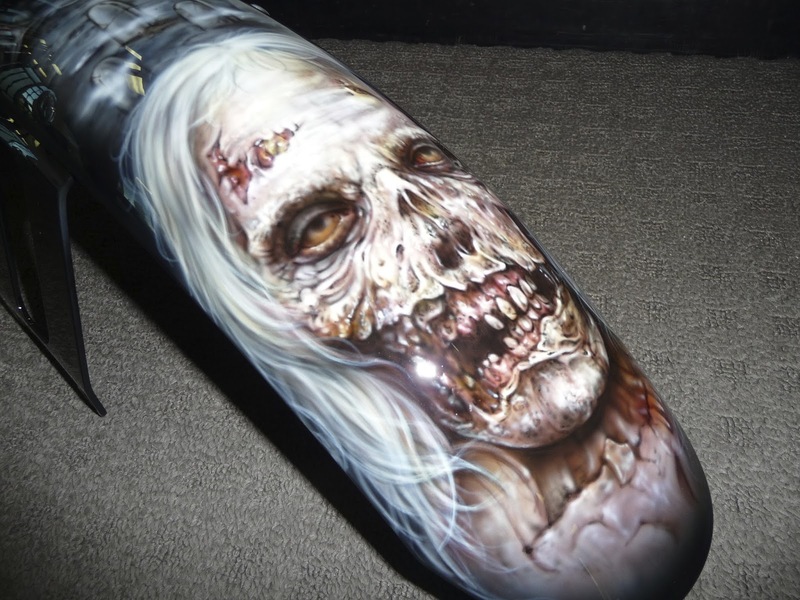 Our Airbrush Asylum Course is going to kick off in less than a week. There are still a few spots left for the Monday 9th September Course held at Chisholm TAFE, Dandenong...if you have always wanted to try airbrushing or you know someone who is interested then feel free to get in contact with Meg via email on meg@airbrushasylum.com.au or call 0423 530 307.